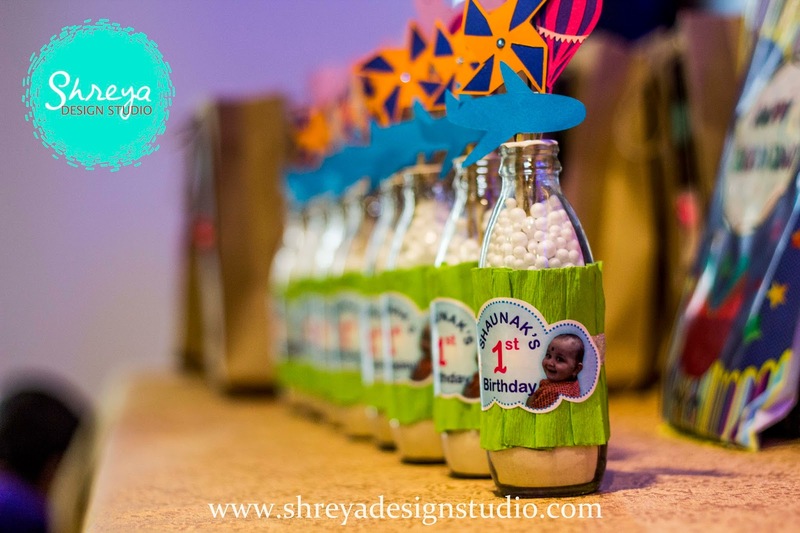 I design and deliver handmade party products for various occasions, such as birthdays, weddings, wedding anniversaries, work anniversaries, etc. 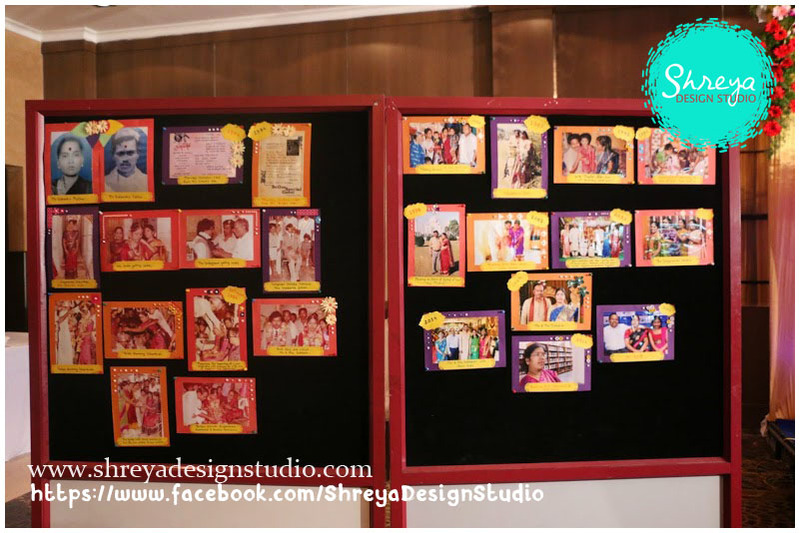 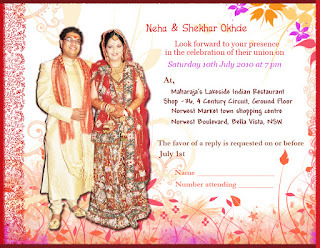 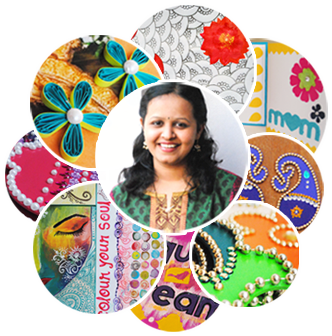 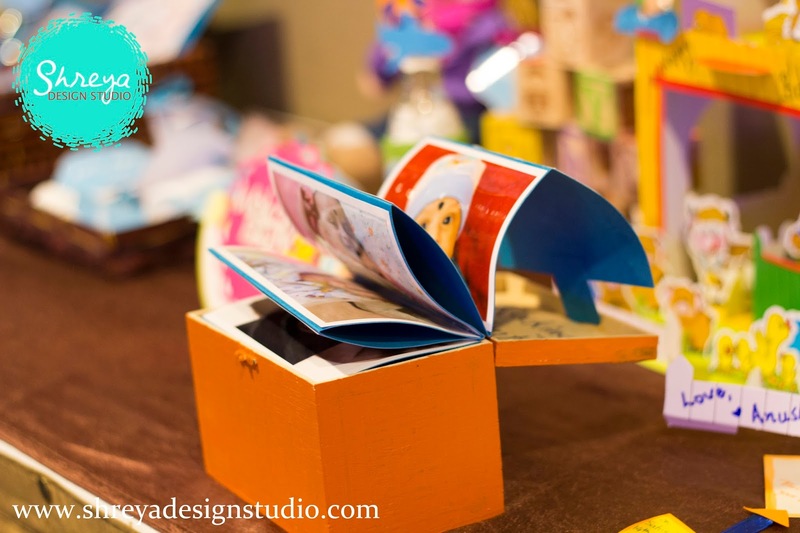 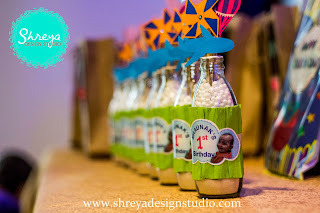 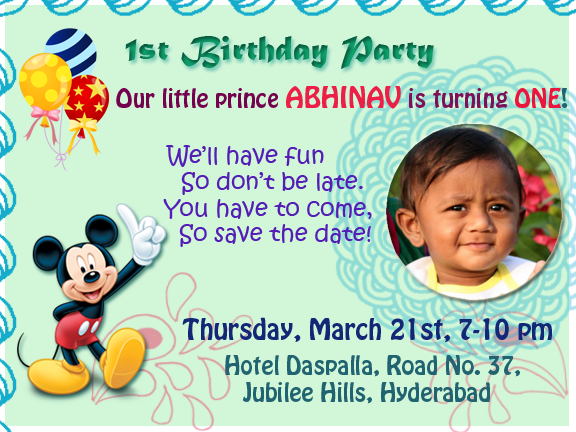 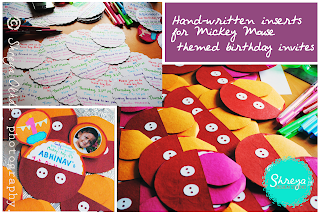 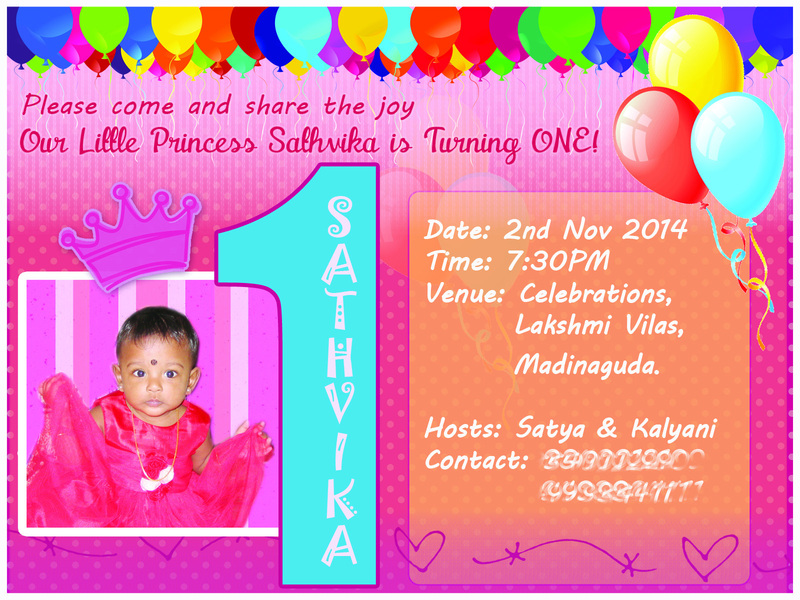 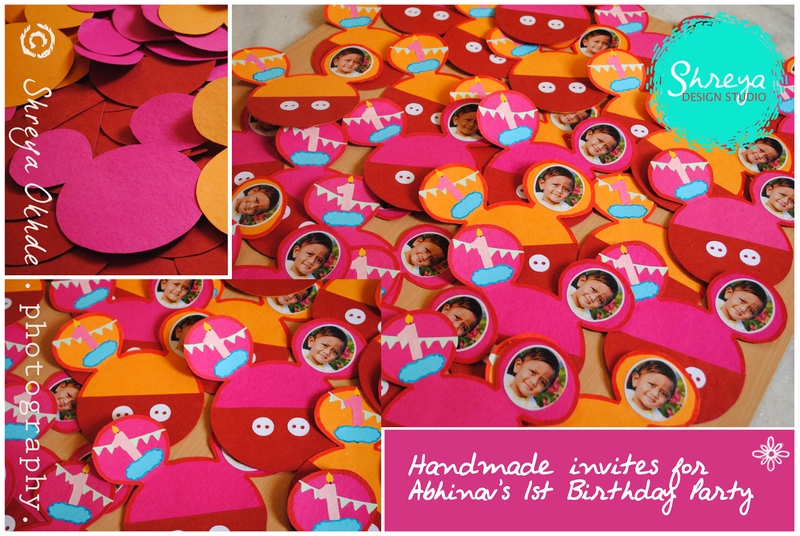 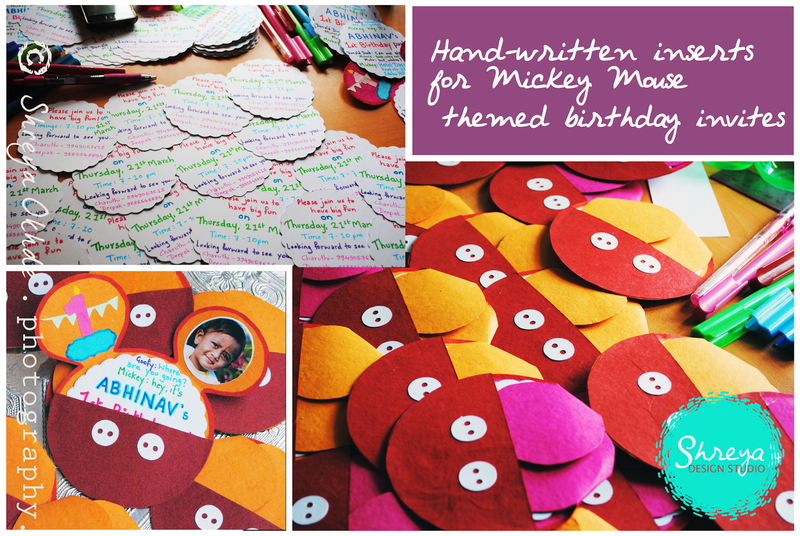 I create handmade invitations, return favours, stage decoration, welcome boards, photo walls and much more. Click on the images below to view them in full size.